There is NO PARKING at the Subrooms. 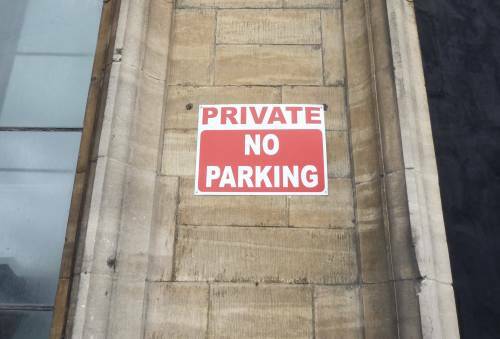 The parking spaces that are there are paid for privately by local residents who get very upset when they can't park in their places. Income generated from renting out these spaces goes directly towards the maintenence of the building and is very important to us to help keep charges at a minimum. So when visiting the Subrooms please park in neighbouring car parks. There are some in the centre of town or at the Town Hall. The space on the far left hand side, next to the Village Inn, is for unloading and loading. Thank you in advance for your understanding and co-operation.